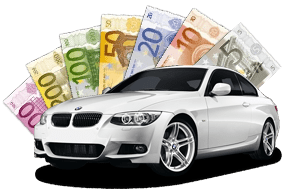 Q – how much will you pay for my car? Q – do I have to bring the car anywhere? Q – I’m miles away from anywhere. Will you buy a car from me? Q – what type of cars are you interested in? Q – what will you do with the car? Q – how long will it take you to give me the cash? Please detail any bumper scuffs, body panel damage, windscreen cracks, condition of tyres, any known mechanical faults? We buy & remove all cars, Ford, Mitsubishi, Mazda, Mercedes, Honda, Holden, Toyota, Nissan and more in Ireland. 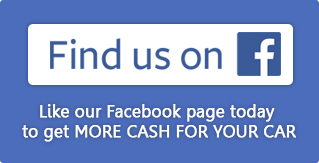 We also pay cash for all commercial Cars such as 4WD’s, Vans and Especially Trucks not only cars.